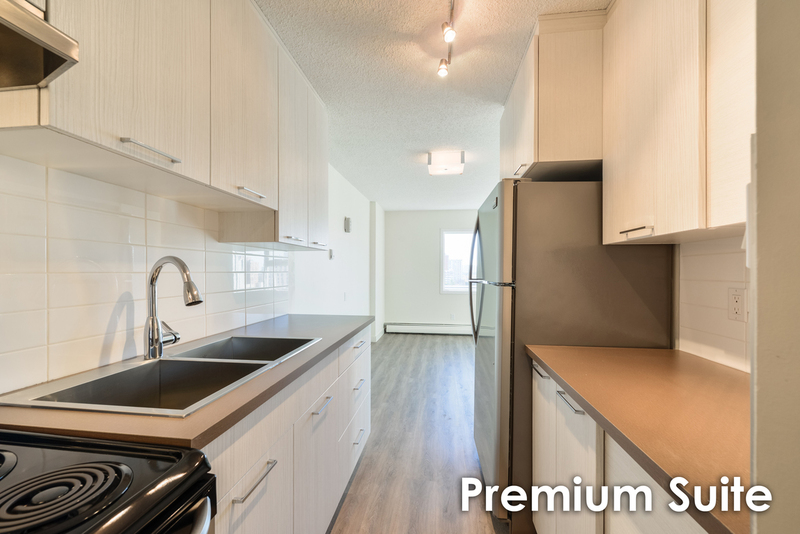 Wimbledon is a quiet adult preferred high-rise building with beautifully upgraded suites, perfectly located in the Downtown neighborhood of Oliver, Northwest Edmonton. Just off of Jasper Avenue. Providing a wide range of conveniences and experiences all within walking distance. Call Wimbledon your next home. These upgraded suites with modern finishes provide the essentials such as a fridge, stove and balcony. 1 and 2 bedroom suites have a dishwasher and an in-suite storage room, 2 bedroom suites have 1 full and 1 half bathroom. Large windows allow for lots of natural light and beautiful views. Heat and water are included in rent.